The role-playing games (I-X) that started it all and the various spin-offs (including Dark Messiah). EDIT: the uploads and links got mauled, I re-uploaded what I could find here: https://drive.google.com/open?id=0B5ERt ... zdxVERsQTA Read the stuff below if you want to know/see what's what, but all the other links have been rekt by speedy.sh disappearing. You can find some of my big-sized ground textures in the MM8 folder, if you rename them to their MM7 equivalents they should work just fine. I used to have that file with my entire MM7 visual "mod" together, but I lost it and it had plenty palette mistakes, so it's better this way probably. Since I've cleaned up some stuff from my older moddy and finished+refined the purple elf, I've decided to gather everything in one place for the sake of cleanliness. 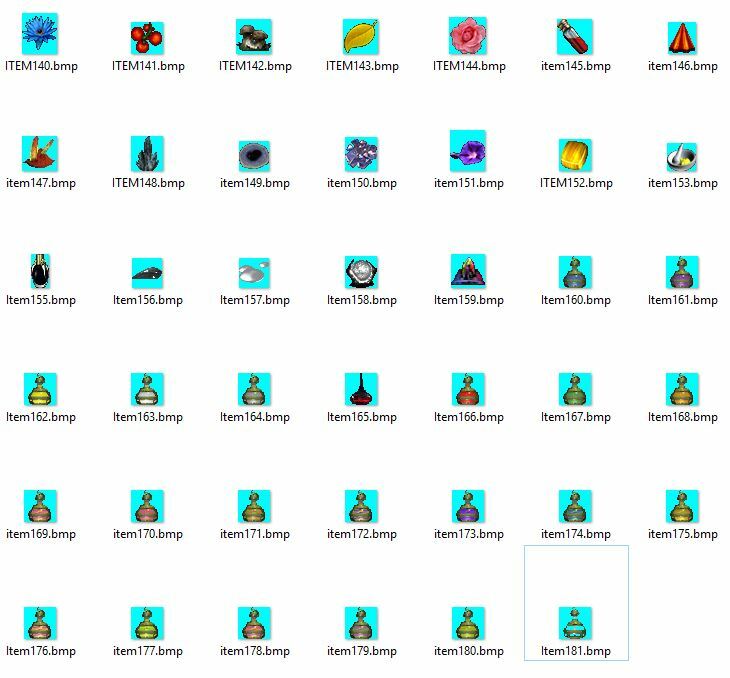 And here are the bitmaps and sprites files I've been using in my old mod, sprites come from the wonderful Chinese modification and all credit goes to those skilled people. Bitmaps file is a mix of some of their work and my terrain/caves/Celeste/stuff-I-forgot-I-did-because-it-was-a-long-time-ago. I've retouched the annoying elf from MM7. He was almost usable for me, but still bothered me. Now he doesn't bother me anymore. It's not the most perfect remake ever, but it's sufficient for me, I don't have time to meticulously paint the details and make sure the light on hair flows perfectly during head shakes or whatnot. But if you like it, feel free to use it for whatever. Purple character is in a post below. Angel and Genie are my older finished characters, thought I'd up them here for the sake of completion. Last edited by Echo on Nov 2 2018, 15:45, edited 12 times in total. Very beauty mod! Ive it too! Nice works. Link for DL will be in the first post. Beauty! 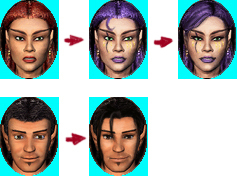 :-) These 2 portraits (angel, genie) are the same like in your mod? Because I have it. On a related note, how are your audio editing skills? If one could replace "It's just a cut, but I need it fixed!" with some agonized scream of absolute despair, I think I'd be a happy man. Far too many people speak their minds without first verifying the quality of their source material. Yes, angel and genie are the same as in the mod, I just packed them separately here. I'm sorry but I will not be redoing any more portraits for a good while, no time. Just wanted to finish these two I posted But you can give it a go yourself, it can be pretty fun! Bandobras, I've never changed any MM sound files. I think it's a more complicated business than the icons. OK. I see you like it and I suggest only. 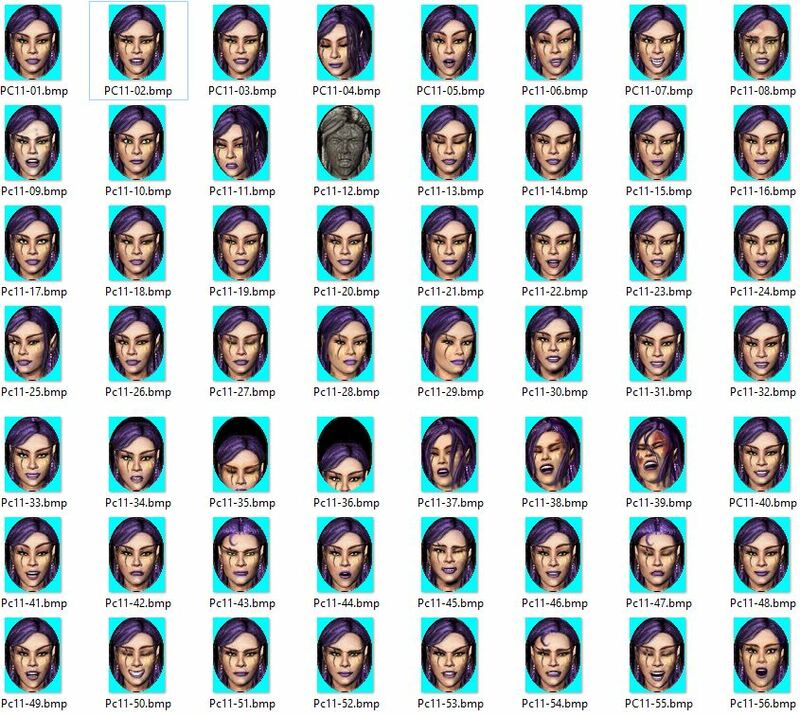 You modded the same portrait second time and I think better is try another one. You do what you want. Sure thing I changed that one, because I realized what I didn't like about it, but it was faster the 2nd time obviously I wanted to change one from MM8, the cleric with grayish skin and rather fine face, but I'm too lazy for that atm I also want at some point to change the angel a bit so she's less 100% Cauri with changed colors. Yes in MMVIII clerics and knights especialy women faces needs modding. And in MMVI you can mod too. Because are some faded. Like vampires. The download links don't seem to work anymore, at least not for me. Echo if you will send the files to me I will upload them to our site. Are these files obtainable anywhere? I'm in love with the portraits and really want to use them in my next MM7 Adventure. Hey, first off; these are awesome, I can't believe this isn't getting more attention.... well, for a game that's older than me it makes sense... lol. Second (if anyone is still around to answer) what's the best way to get the .pcx files into the game? I've only been using MM7EDIT because I have no idea what I'm doing and it doesn't want to import .pcx, and I feel like it's probably needed so that the main interface doesn't look terrible. Reverb wrote: what's the best way to get the .pcx files into the game? 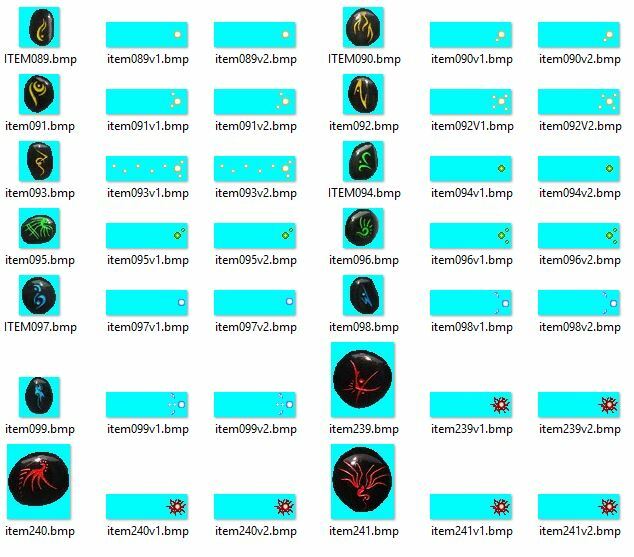 All .pcx are stored in .lod archives in DATA folder of your game (i believe, in "Icons.lod"), put new .pcx there replacing existing.